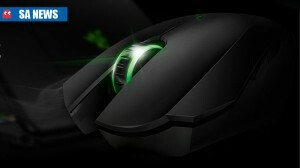 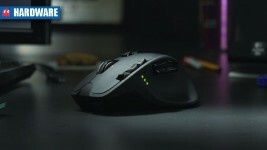 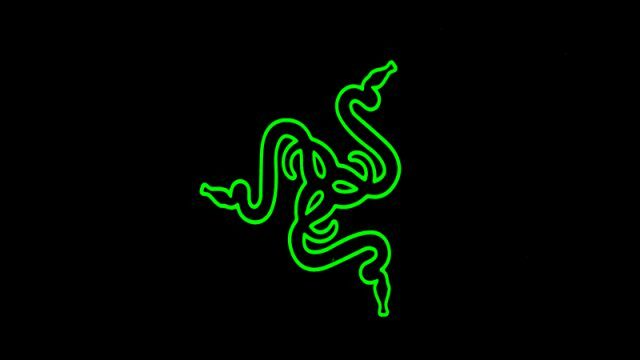 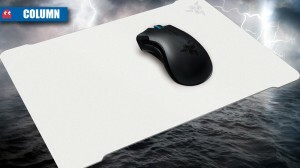 Razer has unveiled its Atheris wireless mouse, aimed at gamers and professionals. 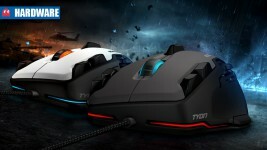 MSI has revealed the latest additions to its Clutch gaming mouse line-up. 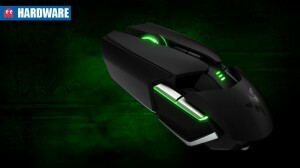 Razer has revealed its new Lancehead wireless gaming mouse with tournament-grade performance. 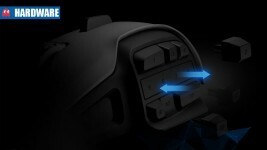 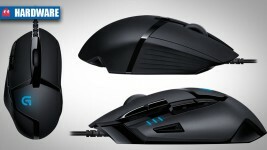 Gaming peripheral manufacturer HyperX has launched its first gaming mouse, the PulseFire FPS. 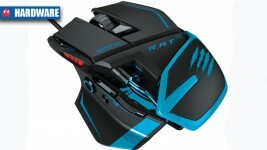 Check out the best deals on graphics cards and gaming mice in South Africa this week. 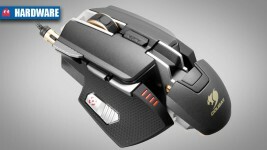 Asus has announced the South African pricing for the futuristic ROG Spatha MMO gaming mouse. 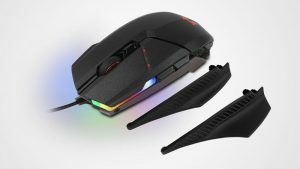 Asus Republic of Gamers has announced the ROG Spatha – a futuristic gaming mouse designed for MMO players. 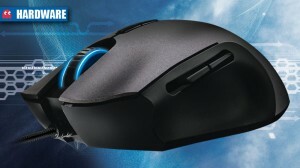 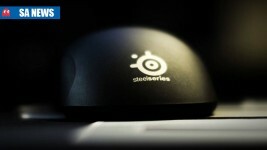 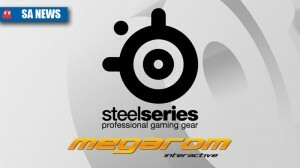 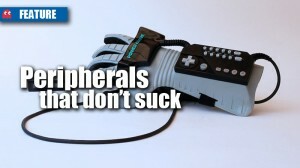 Are you are pro-gamer looking for a mouse to match your mad skills?